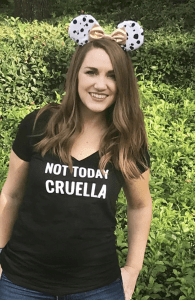 A few weeks ago, I had the AMAZING opportunity to go to the 2018 Disney Social Media Moms Celebration. For short, it’s Disney SMMC or #DisneySMMC. 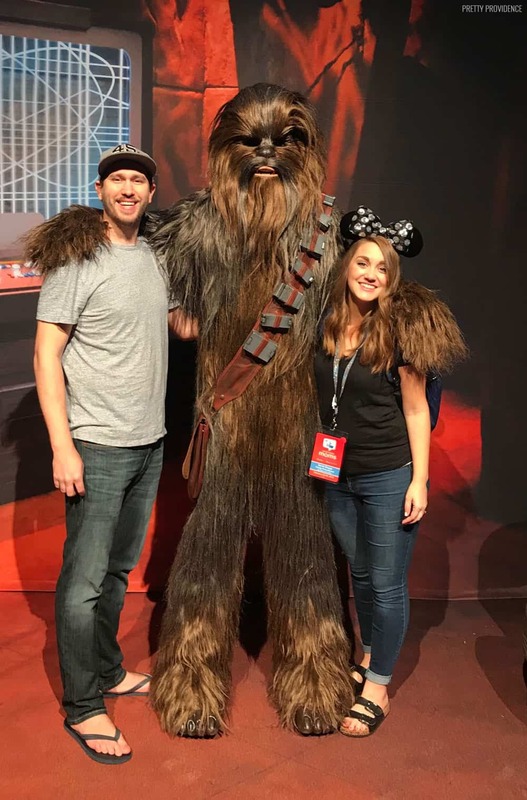 I have SO much to share about our week enjoying all-things-Disney, that I figured I would share my personal experience and answer some of the most frequently asked questions! It’s a conference and a family vacation all in one. It’s hosted by an amazing team at Disney, and they invite mom and dad bloggers/social media influencers of all kinds. 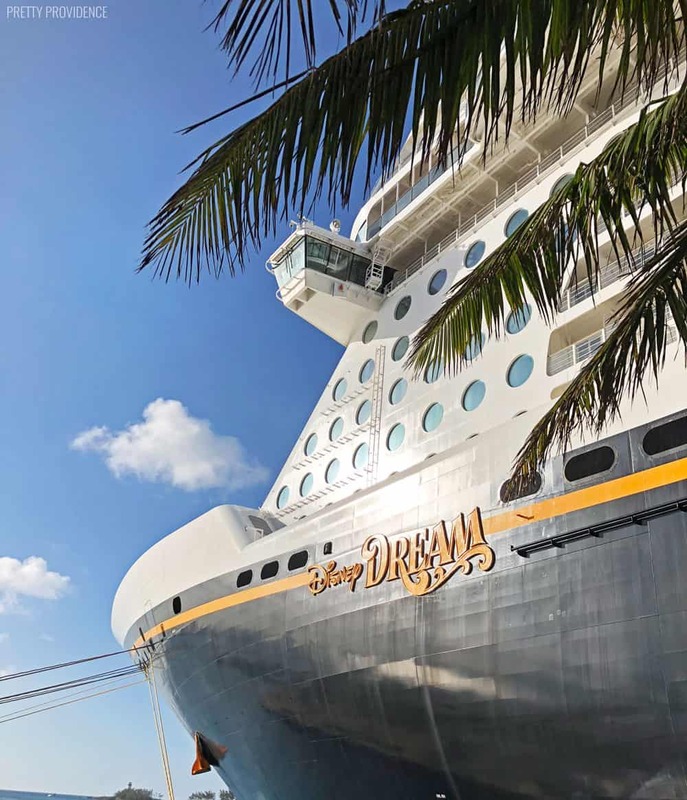 This year it was a Land and Sea Celebration – so we spent three days park-hopping at Walt Disney World, and then took 3-day cruise on the Disney Dream, with conference sessions and events sprinkled in-between. 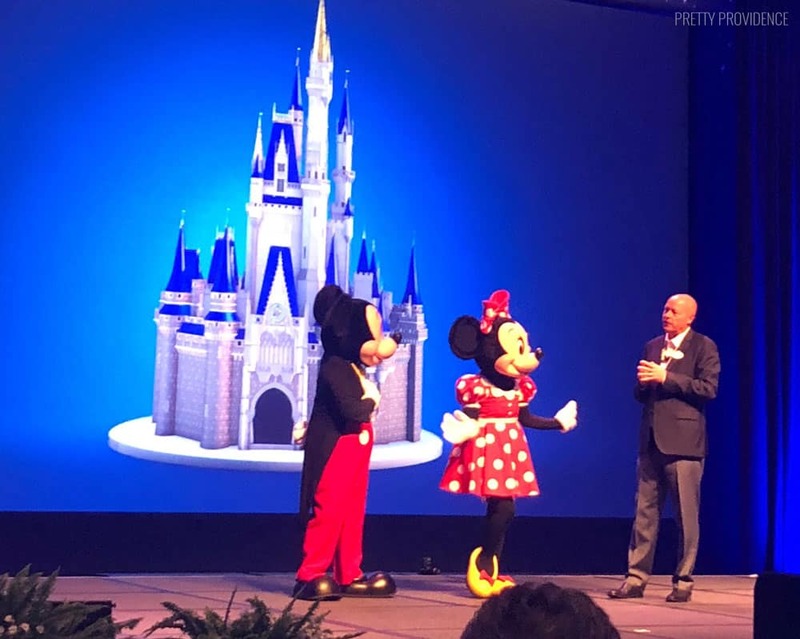 In the conference sessions, they give attendees sneak peeks of what will be coming to the parks in the next couple of years – like Toy Story Land, Star Wars: Galaxy’s Edge and the Star Wars Hotel coming to WDW, for example. New movies that will be released – like Christopher Robin and Mary Poppins! Then they we heard from some of their talented artists like David Roark, the manager of creative photography for Disney Parks, and Tom Warburton who is the producing the new Muppet Babies show coming to Disney Junior this month. I loved hearing about the process for creating the show and their new female character, Summer the Penguin! She is so cute! They also had some amazing keynote speakers and brought in experts to talk to us about how to create awesome content and increase our search engine traffic. 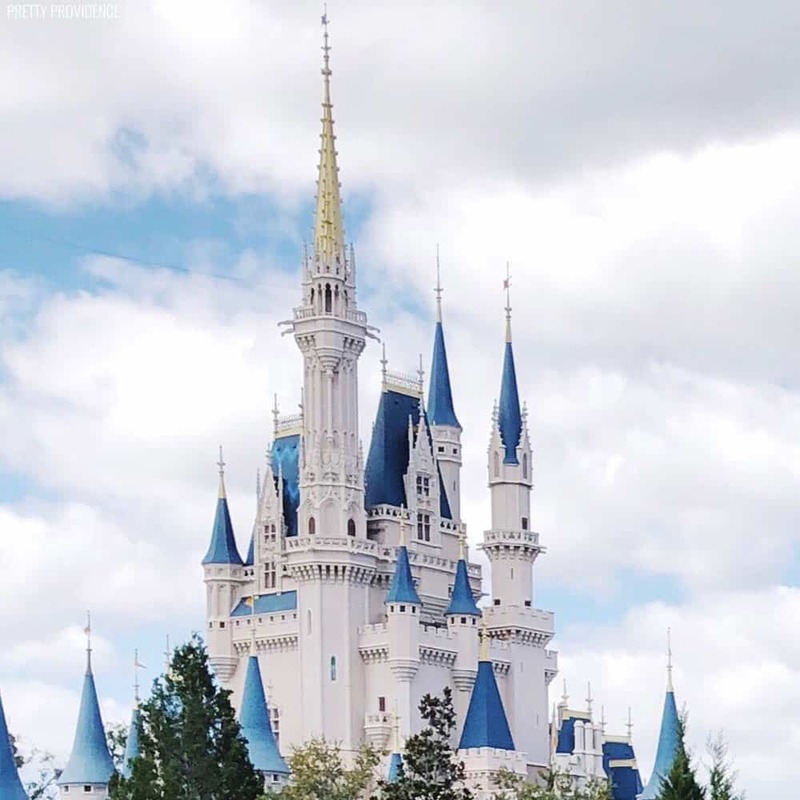 There were multiple times – like when John Breckow, who oversees the philanthropic and giving effort across Disney Parks, spoke to us about Disney’s involvement with Make-a-Wish Foundation, and some of their other giving efforts, that we were all just in tears. It’s truly a one-of-a-kind conference experience! 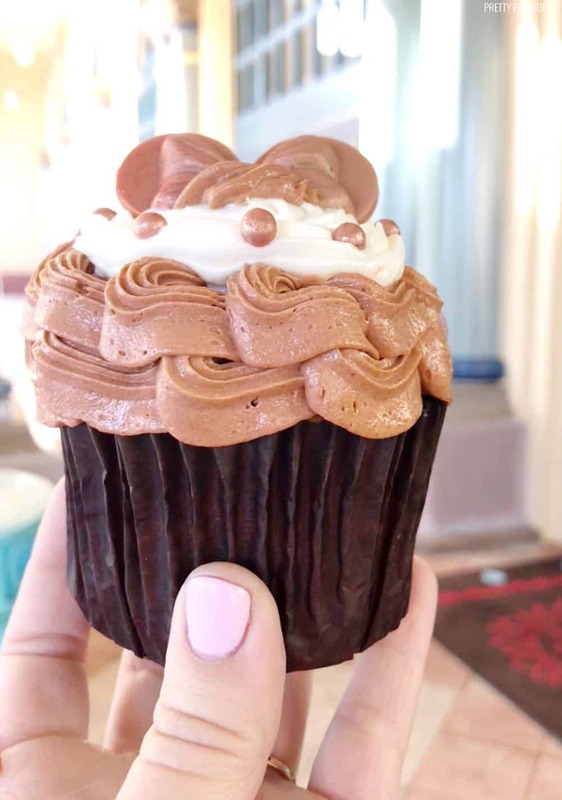 The Rose Gold Madness cupcake from Walt Disney World! It’s a vanilla cupcake with chocolate-hazelnut swirls and topped with buttercream, fondant ears, edible rose gold glitter, and chocolate pearls. Available at Sunshine Seasons in EPCOT. How do you get invited to Disney SMMC? The Disney SMMC conference is invitation-only. No one knows exactly what the secret is to getting an invitation aka pixie dust in your email. I was INCREDIBLY lucky to have been invited this year, and I do not take it for granted!!! I truly do not feel worthy! They had an On-the-Road event in Houston earlier last year, which is kind of a mini-conference just for half a day. My good friends Channing and Michelle from Moms Without Answers helped me get there with my 8-week old baby girl in tow – we all know it’s really hard to get dressed in those first few months – and I’m so glad they did that! If you’re a blogger hoping to go to Disney SMMC, I’ve heard it helps a lot of they have one of those events your area. If you are #blessed enough to be invited to one, GO! It has also been said that Disney watches for bloggers that create great Disney content. That is a very organic way to get noticed! Is it a free Disney trip? No. Conference attendees pay a fee to attend just like other conferences, but you get a lot of bang for your buck with your ticket. The ticket includes the conference, park-hopper passes, the stay at the Disney Coronado Springs Resort, and the 3-day cruise on the Disney Dream. 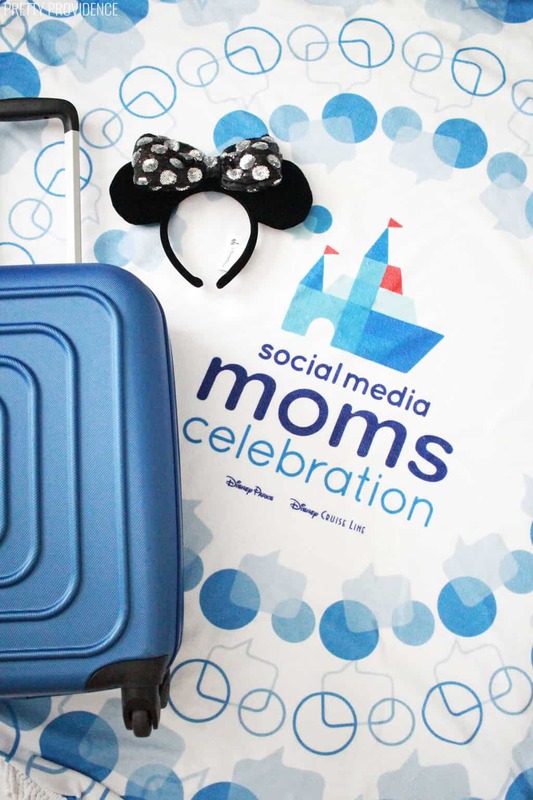 The Disney Social Media Moms team also added so much extra magic to our trip! We had characters at our meals and we got to explore Pandora in Animal Kingdom at SUNRISE before the park opened – without crowds – which was incredible! The beauty of Pandora is better experienced in person, but I made a quick compilation of clips I took while I was there so you can see! We also got some amazing swag! Before the trip even started, we got a suitcase at our doorstep from American Tourister. At the conference we were given a backpack full of fun things like Minnie Ears, phone chargers, and a pop socket for our phones. On the cruise, we were surprised with a beach blanket and beach toys! 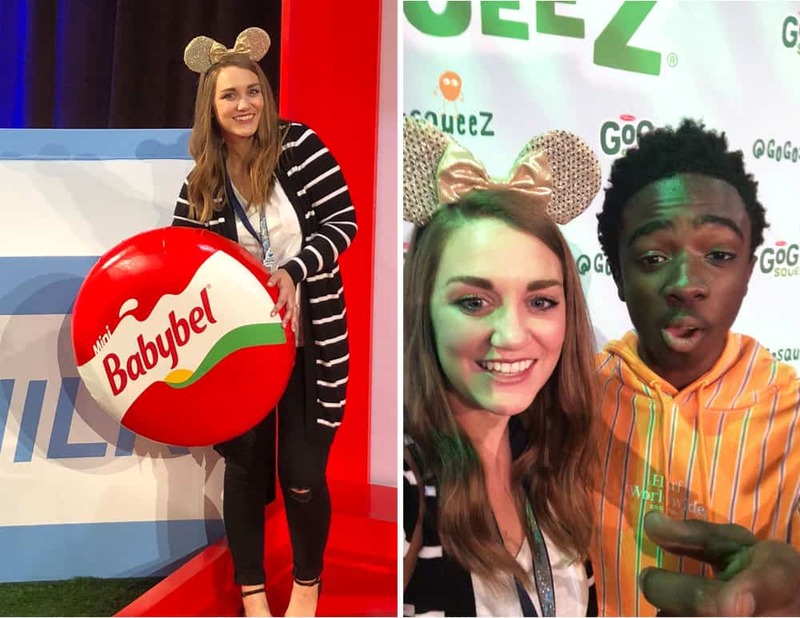 The sponsors there, like babybel and GoGo squeeZ, gave us all the applesauce & cheese we could get our hands on! GoGo squeeZ even brought Caleb McLoughlin from Stranger Things to speak to all of us! Are you kidding me!? He was so sweet hugging all of us moms at the meet and greet. Does everyone bring their family? A lot of people bring their entire families to this conference, and Disney does everything they can to foster making great family memories. 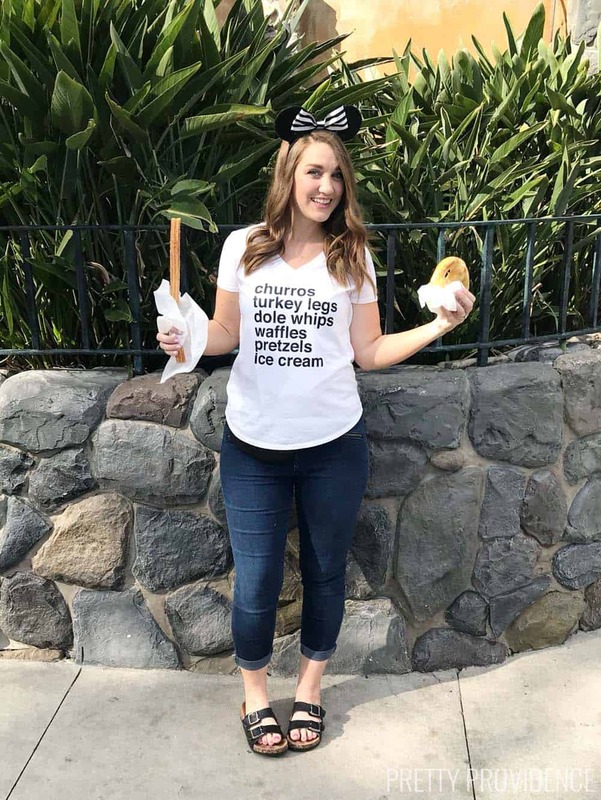 Since it was my first time going to Disney World and it was a conference, I decided not to take my kids. They are still so little! My husband came along as my guest, while our 3 and 1 year old girls stayed home with their grandparents. I feel like this was the right way to go for now, and I’m working on a post all about why that was the right decision for us. 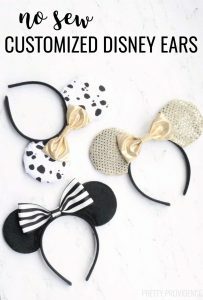 I made some fun DIY shirts and ears for this trip, so here are the tutorials to those! One of my favorite parts of the whole thing was seeing everyone in the parks decked out wearing all things Disney. 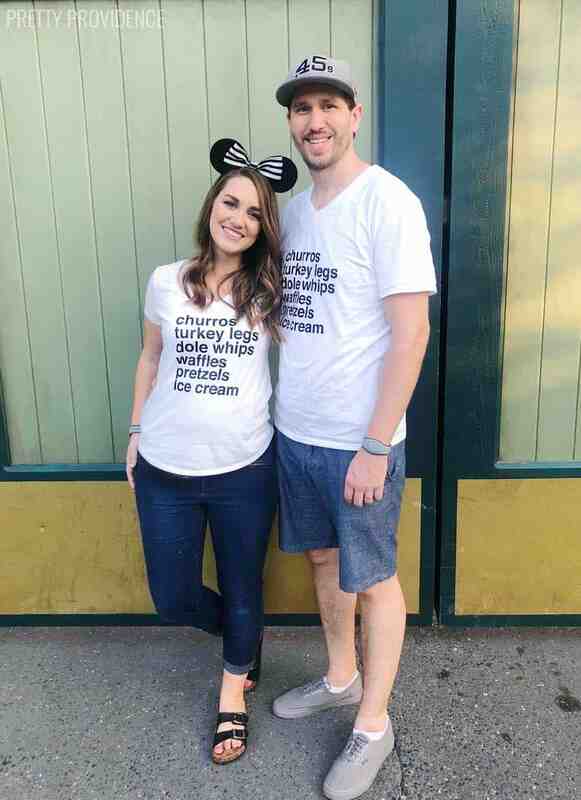 The matching shirts that families wear, and the Disney Bounding outfits that people come up with – it’s all so amazing! I truly feel that I was able to experience the magic of Disney World through this experience and we made priceless memories. I can’t wait to go back – and I’m already devising a plan to take my girls on a Disney Cruise in the next year! I also made some fun Disney trip planner sheets, which are really helpful if you are getting ready to go soon! I love EVERYTHING. The food at the parks was so fun! I loved trying it all and I took pictures of almost all of it. There are so many treats, it’s unreal. 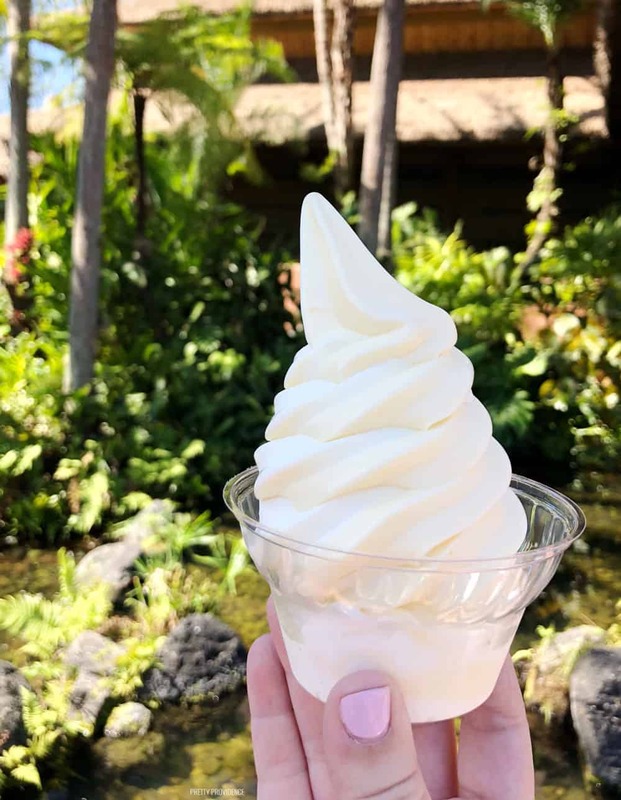 I can’t choose a favorite, but Dole Whip and churros are definitely in my top five. There’s a reason they are iconic! My husband loved all of the Star Wars magic. It’s already so great, I can’t even imagine what it’s going to be like when they are done with Star Wars: Galaxy’s Edge! Of course we loved the food, too. Endless ice cream, all the time. We loved everything else too! ha! No details are spared on a Disney cruise or inside Disney parks and resorts. 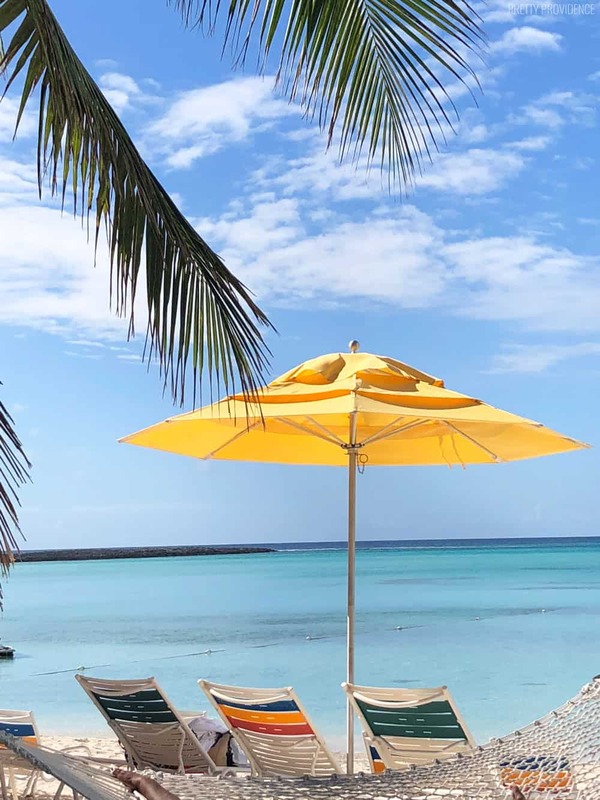 The amount of thought that goes into everything to make your vacation magical – is astounding. They have truly thought of everything.